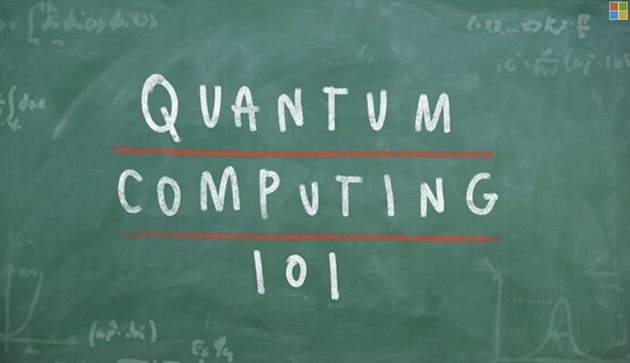 Internet's Best Secrets: What is quantum computing? Before we go deeper into it, just let me tell you that it won't be me that will do the explaining, as I'm - like everybody else - just as lost as you when it comes to quantum computing. Microsoft also thinks so, and that's why they're trying to explain it. It's quite a long read (but interesting if you're into it), but luckily you also get a shorter video version. Just like traditional computer chips deal in bits, having just 1 or 0 status; quantum computers deal with qubits (quantum bits), that thanks to their properties allow them to have multiple states simultaneously. It really doesn't make any logical sense for any common person, but that's the way they work. And it's precisely because of that, that researchers hope to explore it to find solutions to problems that traditional computing would take "forever" to calculate.